For over seventeen years, local artist Susan Lordi Marker has found inspiration for her work in the ecosystems of native tall-grass prairie. Her exhibit features eleven works of cloth, each hand-manipulated to create vibrating patterns and dramatic textures. By experimenting with materials derived from the earth, including linen, silk, gold leaf and iron oxide, the artist creates meditative works in rich, harmonious tones. Repetitive visual marks often cover the cloth echoing the prairie’s rhythm and cycles of the seasons. They are the “recordings of what I see, hear and touch. And cloth, as my medium, manifests the natural, tactile environment from which it came,” states Susan Lordi Marker. For those visitors seduced by the works’ texture, an educational area provides textile samples to touch, and information about her fluid and sometimes unpredictable process. Susan Lordi Marker received an MFA with honors from the University of Kansas, Lawrence. Her fiber work has won awards in the United States and internationally, including Best of Show in the exhibition Muse of the Millennium, Seattle Nordic Heritage Museum; Second Prize in Fiberart International, Pittsburgh, PA; and International Judge’s Choice Award in International Textile Design Competition, Tokyo, Japan. A monograph of her work, Portfolio Collection: Susan Lordi Marker was published by Telos Art Publishing in 2003. She is one of 10 U.S. artists featured in the Telos book Art Textiles: USA. Susan has served on the fiber faculty of both the Kansas City Art Institute and the University of Kansas. She has been a visiting artist at Haystack, Maine; Penland, North Carolina; and other university art schools around the country. In 2000, Susan created Willow Tree®, a line of hand-carved figurative sculpture for the gift industry, distributed and sold worldwide. Susan maintains her studio in the Crossroads Arts District of Kansas City, Missouri. 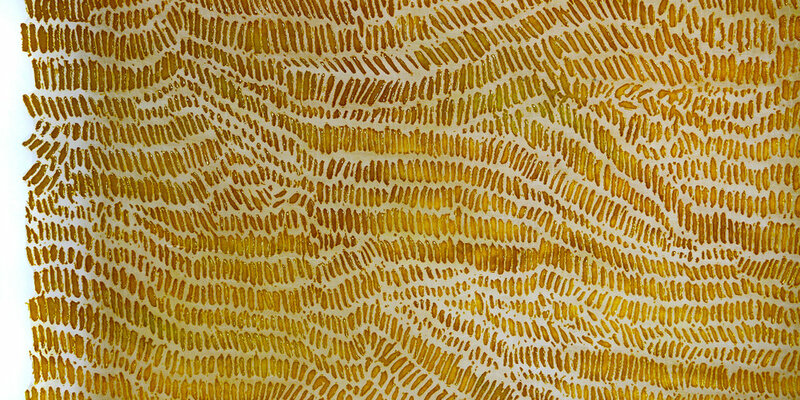 To view more of Susan’s art textiles, visit: susanlordimarker.com.